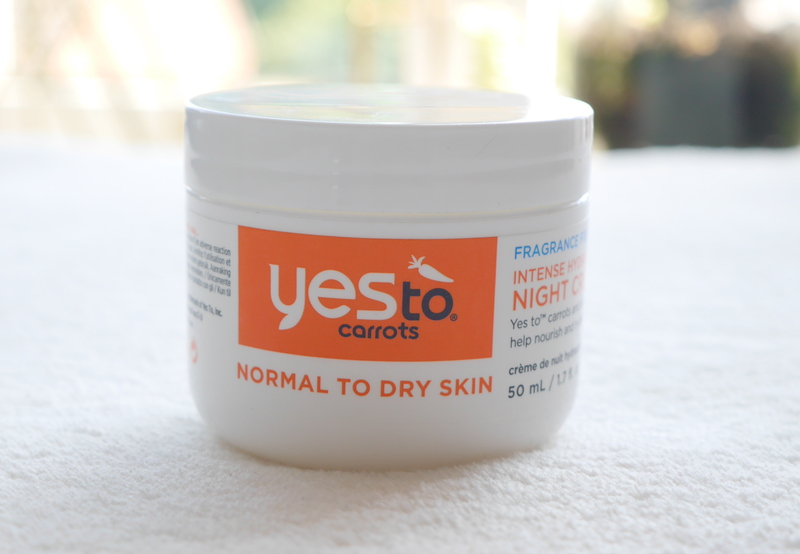 Carrots can help you see in the dark but also help get that dewy glow to the skin. There are so many moisturisers on the market to try that deciding which one to buy can be pretty difficult. I had been eyeing this up for a while so when my other product ran out I thought ‘hey why not, it’s not going to break the bank’ and I’m so glad I did; I swear this little jar is full of magic. As a dry skin girl I love heavy duty moisturisers at night but I don’t like to feel greasy; this is the perfect combination as it absorbs easily plus a little bit goes a long way. 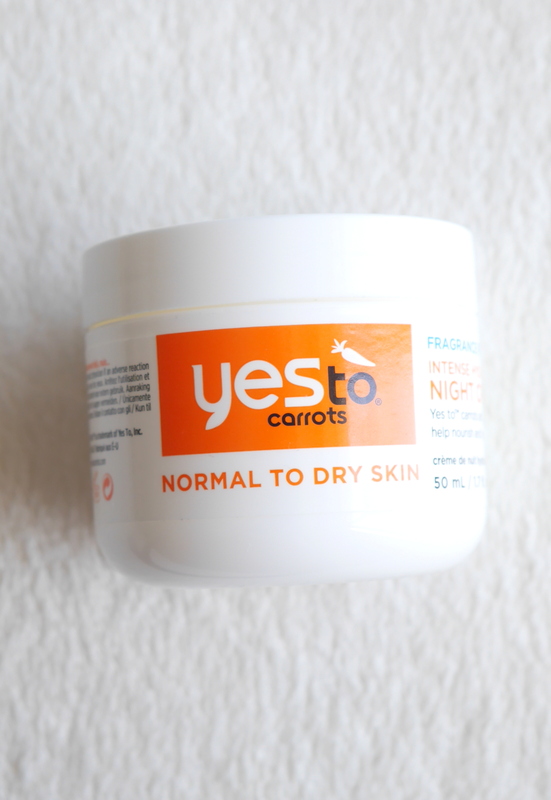 It’s packed full of vitamin E and of course carrots to boost hydration whilst you sleep and you wake up feeling as if you’ve got a whole new face – but not in a weird way. Layered with the Balance Me Radiance Facial Oil it really helps give a glow to your complexion. I will definitely be re-purchasing this and would highly recommend anyone who needs a moisturising boost in their skin care routine. I bought mine from FeelUnqiue but it’s available at Boots in the UK and a quick google will give you multiple places to buy it.